HomeFirst LooksThe new Panasonic GH5s takes on the Sony A7SII with its new Sensor! Wowzers! 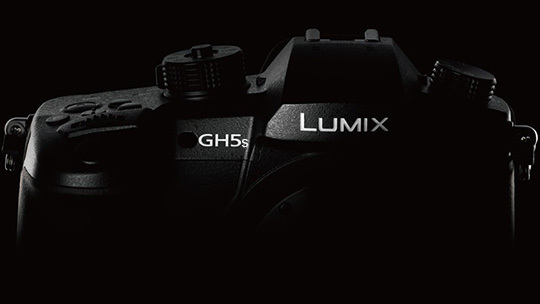 So Panasonic has announced the new $2500 GH5s and it is aimed at the filmmaking crowd from what I can tell, but also to those who want better low light performance with Micro 4/3 in general. Panasonic has just done something that made me smile, made me very happy and made me go over to B&H Photo and click on the “PRE ORDER” button. I admit, I have not went all the way and checked out yet but being on the search for a serious camera that can shoot GREAT video and leave options open for the future when I move into 4K (which I have not yet but will be this year), the GH5s has my full attention due to the size and smaller lenses available for this system. The GH5 had rave after rave from those who used it solely for video, and I almost caved on that model just 2 months ago but when I saw the slow AF speed with video (which I use) it was a dealbreaker for me as the Sony A9 was delivering for me in that area. But this camera is $2500, not $4500 that the A9 will set someone back. If With the new 10MP sensor that promises enhanced low light ability, new faster AF, and in fact, the best low light performance for any Micro 4/3 camera ever, this makes so much sense!! 10 MP is it for this kind of camera. The main reason I loved the Sony A7SII so much is because of the 10 MP sensor, and I used that mainly for photos in the lowest of light. Today, most new Sony models offer fantastic low light and high ISO performance but Micro 4/3, well, they have always lagged behind in that area. THESE DETAILS BELOW ARE FROM B&H PHOTO, SEE THEIR GH5S PAGE HERE! I PUT IN BOLD THE NEW FEATURES THAT HAVE ME EXCITED ABOUT THIS CAMERA! The Panasonic Lumix DC-GH5S is a mirrorless Micro Four Thirds camera optimized for movie recording and low-light performance. Revolving around a 10.28MP Digital Live MOS sensor, DCI and UHD 4K video recording is possible at up to 60p and the large individual pixel size also affords impressive low-light performance to an extended ISO 204800, along with Dual Native ISO technology at ISO 400 and ISO 2500. 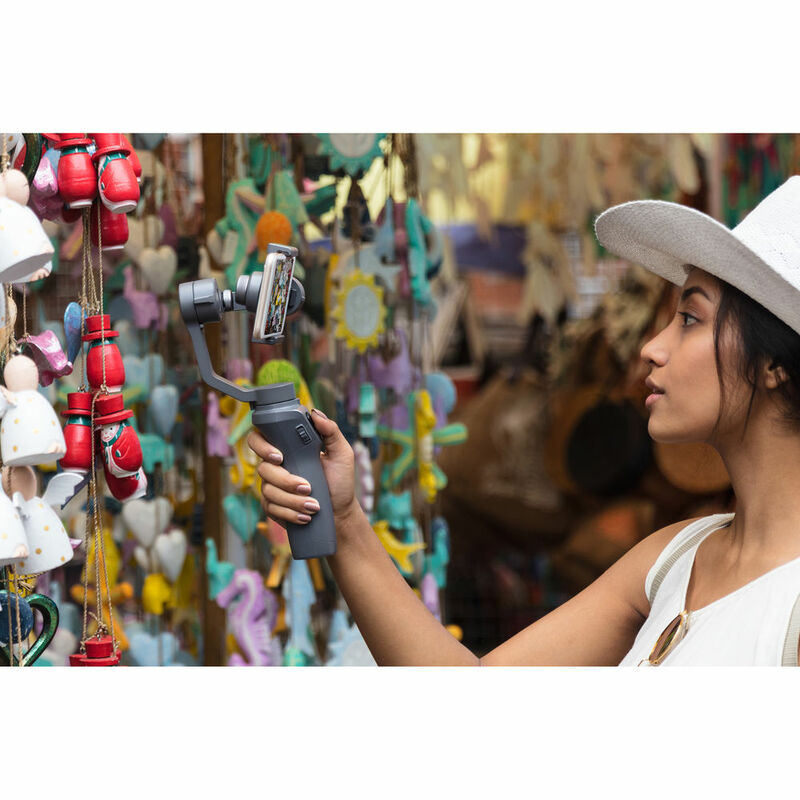 Coupled with an updated Venus Engine, the sensor and processor combination also enables faster readout speeds along with 1.3x less rolling shutter distortion compared to previous GH-series cameras. Internal DCI 4K30p recording is available with 4:2:2 10-bit sampling and a full-size HDMI A connector can be used to simultaneously output to an optional external monitor or recorder. The sensor’s extended sensitivity range has also been used to promote working with V-Log L and Hybrid Log Gamma HDR modes for effectively increasing your dynamic range and affording more flexibility when color grading during post-production. Beyond imaging specs, the GH5S retains its professional build quality the GH-series is known for. 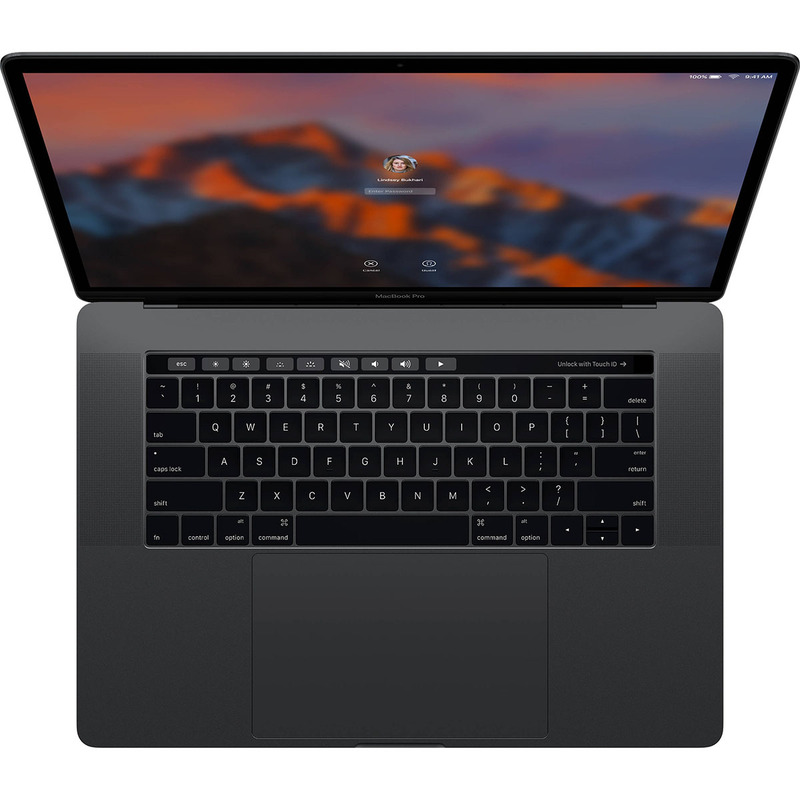 The magnesium alloy body is fully weather-sealed for working in inclement conditions, and physical controls have been enhanced for easier tactile control. A large 3.68m-dot OLED electronic viewfinder is featured, for high-resolution eye-level monitoring, as well as a rear 3.2″ 1.62m-dot LCD touchscreen with free-angle movement to suit working from high and low angles. Dual UHS-II SD memory card slots are available for flexible file recording and built-in Wi-Fi with NFC and Bluetooth wireless connectivity enable seamless image sharing and remote camera control from a mobile device. The sensor features a multi aspect ratio design, which enables the use of 4:3, 17:9, 16:9, and 3:2 ratios for shooting stills, recording DCI and UHD 4K, and for working in Anamorphic mode. This unique design allows you to maintain a lens’s native angle of view despite changing the image format. 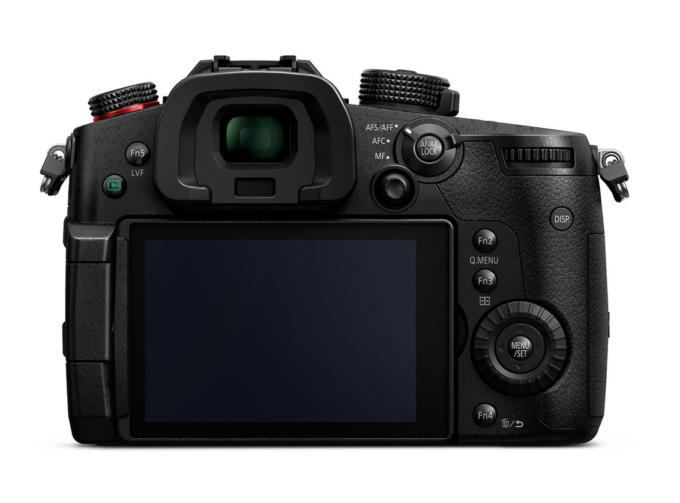 Additionally, the sensor and processor combination avails high readout speeds and suppresses rolling shutter distortion by approximately 1.3x compared to the GH5 when recording video or working with the electronic shutter. The sensor’s deliberately low resolution design, and subsequently larger pixel size, also optimizes it for low-light performance and enables recording a greater dynamic range. Borrowing from Panasonic’s broadcast line of video cameras, Dual Native ISO technology is used that sets ISO 400 and ISO 2500 as base sensitivities for low noise levels. The overall native sensitivity range runs from ISO 160-51200, and can be extended to ISO 80-204800. Panasonic G2 arrives, review very soon! Pro-sumer version of Leica M Digital. Will Consider this model Later when GH6 model arrives. Pana sure would look Great inside Glove box of my Dream Car! Thanks for this Steve. I think Leica Has finally realised there is a market for Improved m 4/3 Sensor. Curious to see the 4K Stills. Be sure to keep us in the Know. Steve changes to the dark side!!!! Maybe you will ditch Olympus afterwards as I have, while I was little my time oly Pro User since the E1. O.I.S. w Oly Pro lenses? On second look, DP Review does report that the camera has an “oversized” sensor, so it does seem to do what Panasonic does in some more compact “multiaspect” cameras, cropping the sides for stills and cropping the top and bottom for video. Strange that B&H’s specs page reports the same measurements as a standard 4/3 sensor. I’m curious to know if you can get a (slightly vignetted) raw of the whole, uncropped sensor as I used to do with earlier Lumix compacts. I’m trying to figure out how the resolution works here. The maximum stills resolution is 3680×2760, but 4k is 3840×2160. The specs from B&H say the sensor’s “actual” resolution is 11.93 but its effective is 10.28. A m43 sensor with the same horizontal resolution as 4k would have a total resolution of 3840×2880 = 11.0592 mp. At first I suspected maybe it used a sensor slightly wider than 4/3 and cropped wider for video and taller for stills (sort of like the lx100), but apparently it is a 4/3 sensor. Any idea how this math works? Is this a case of clever interpolating and/or demosaicing to output a different pixel count for video than stills? Looks like a amazing piece of kit. What I can’t wrap my head around is the removal of IBIS. I think this camera would be a game-changer if it had IBIS but I fear that dropping this essential feature will be the difference between this cam being a smash hit and it failing miserably. 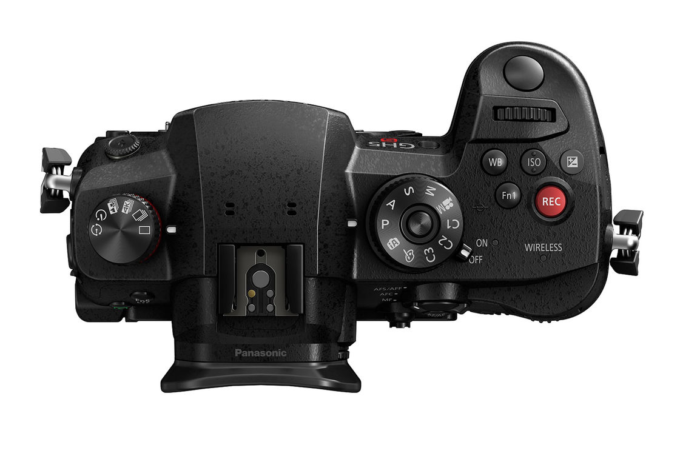 They could have easily included it, increased the price by a few hundred and they sell like hotcakes but I think Panasonic just shot themselves in the foot big time. Personally, I think I’ll wait until they come out with the GH6s, or whatever the next one is called that is truly full-featured and not handicapped like this one. I’d gladly pay and extra 500 bucks to have IBIS! Yes, this definitely makes it a no-go for me. That’s quite an unbelievable omission. 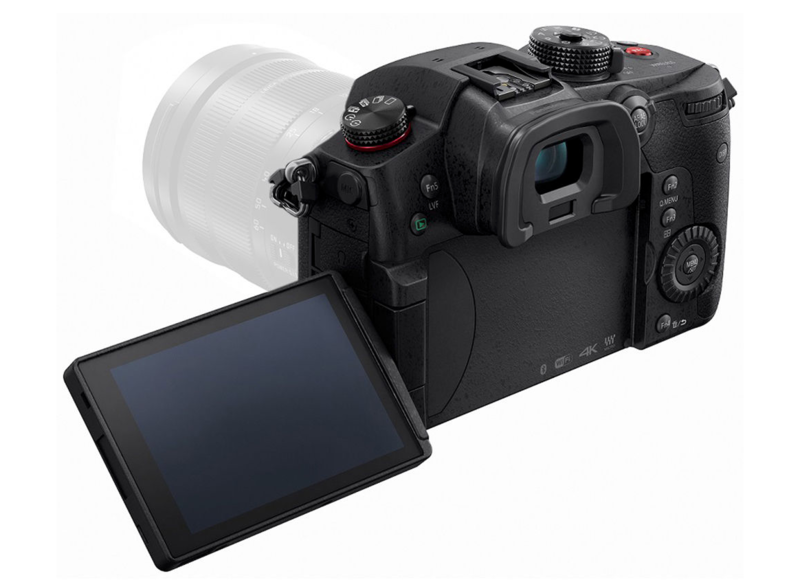 It could have to do with what looks like a new sensor format, but I can’t imagine why it would have been so hard to scale up the IBIS of the GH5 a tiny bit. Panasonic removed because most of pro users use external stabilizer rigs, and IBIS is not compatible with them (causes weird effects). GH5 is cattered to pro users mainly. However, many Panasonic lenses are stabilized, so camera IBIS lack is not be a big deal. It is quite simple to turn the IBIS off (This is in the menu in the Olympus Cameras) Many Panasonic lenses might be stabilised but they are slow lenses. Really odd omission IMO. I think it was DPreview that mentioned about the first generation of the Sony A7 series and how they didn’t have IBIS either and that it’s likely that the GHs could perhaps follow in the same footsteps and include it in their next iteration. I’ve read a few things regarding this, that stabilizing the larger sensor requires a more advanced IBIS and that they didn’t include it because it’s geared towards professionals who would be using a stabilizing rig but I have a problem with these reasons (excuses). For the former, why would they rush it to market? Like you, I don’t believe it would be that hard to slightly scale up their IBIS system. 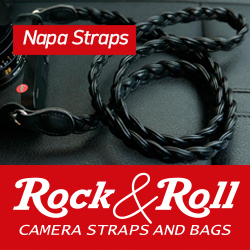 For the latter, how many using this cam are honestly going to bring a stabilizing rig with them wherever they go? 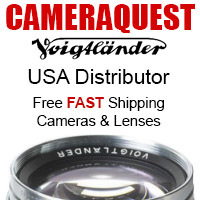 Professionals still usually don’t go for the DSLR form factor when it comes to their video gear and going by the fact that a lot of Panny or Olympus prime lenses (plus any that are adapted from other formats) don’t have OIS, this will hurt their sales. Panasonic’s dual IS is a brilliant innovation and I strongly believe their flagship should have it. Regarding Sony, they seem to always be a step ahead of everyone else in one way or another so I imagine the A7sIII is going to be amazing and I believe many will wait for its arrival rather than going for this Panny. I wouldn’t be suspicious. Many cameras with in-camera stabilization, like Pentax, do video much better with the IBIS off. Many testers don’t know that and when they test them keep the IBIS on, with bad results. A good video camera does much better without IBIS and external stabilization rigs. There are many options nowadays. And, as I said before, for the enthouiast, many Panasonic lenses are stabilizied. Just so you know: in Australia, a “wowser” is a killjoy and a prude. The term “wowzers” in the context you used it is completely foreign to me. Even though we are separated by language, I enjoy your work. Just means “WOW”! As in, showing excitement. Thank you.